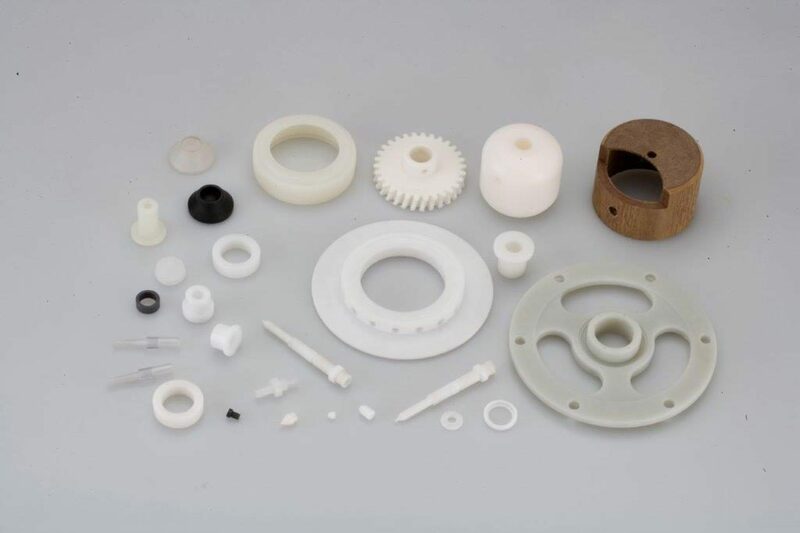 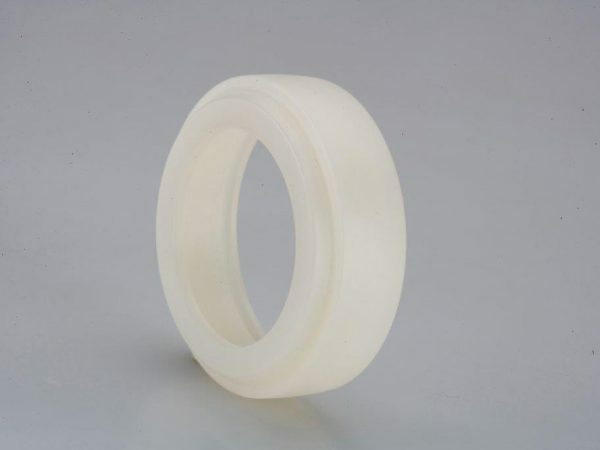 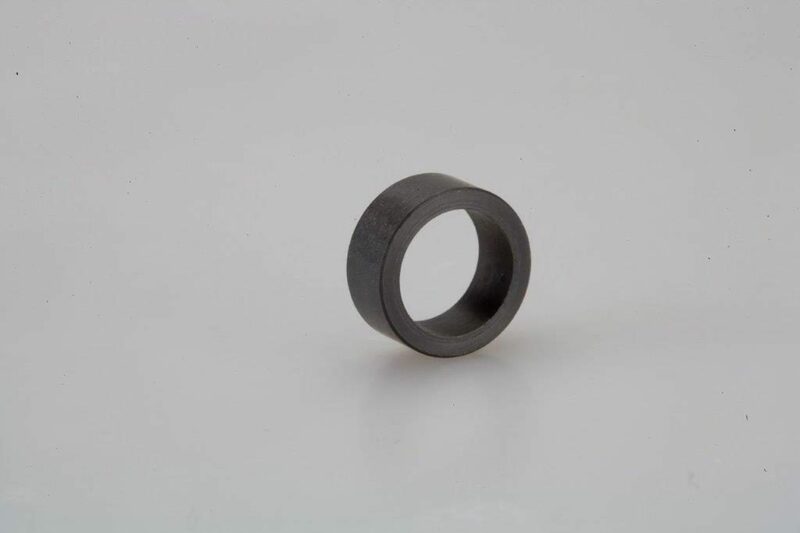 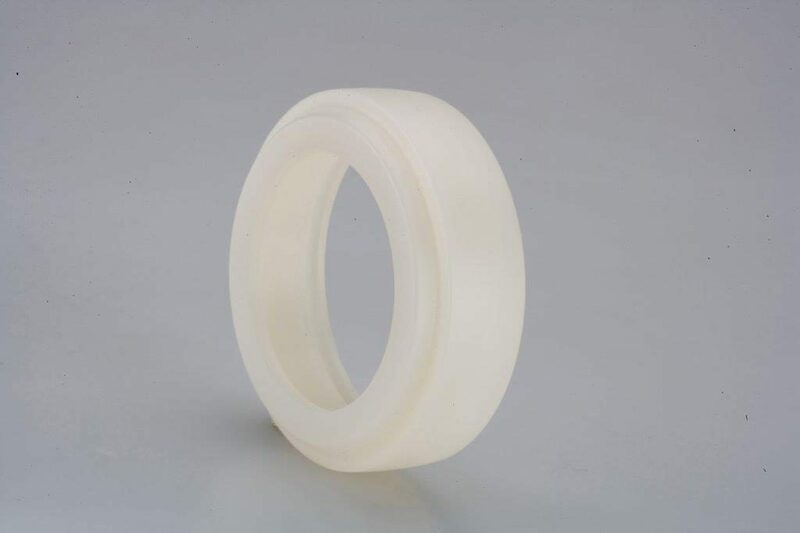 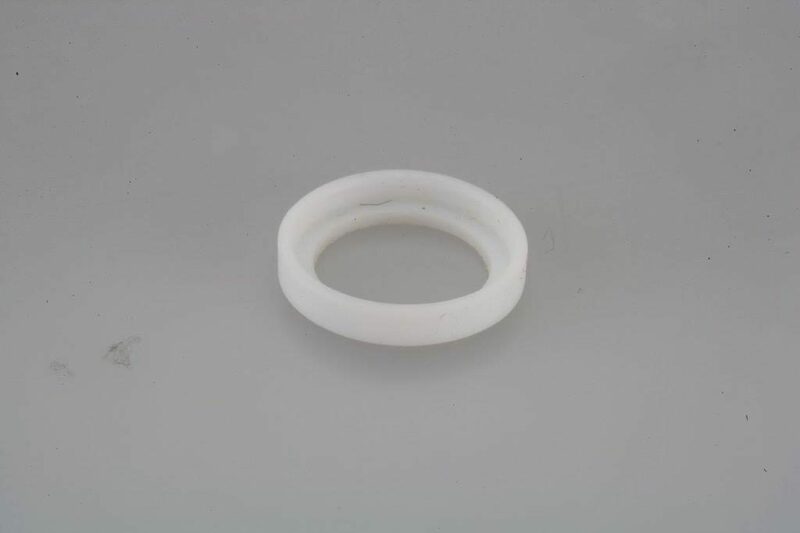 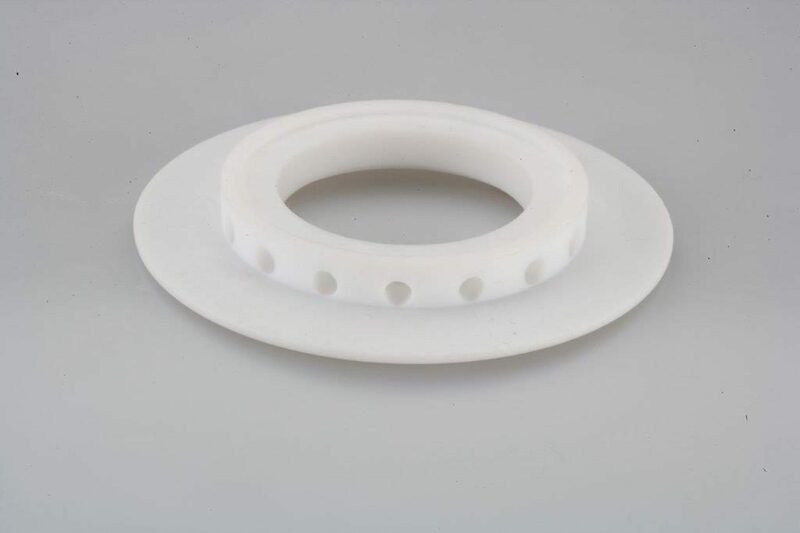 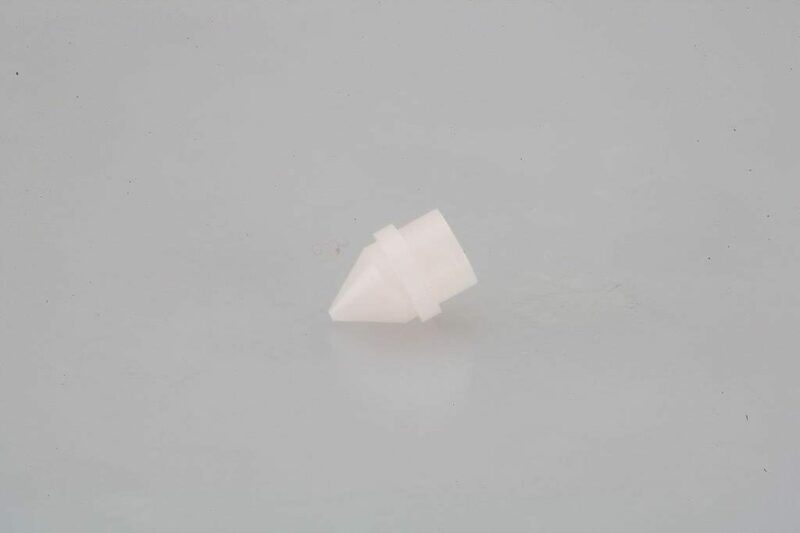 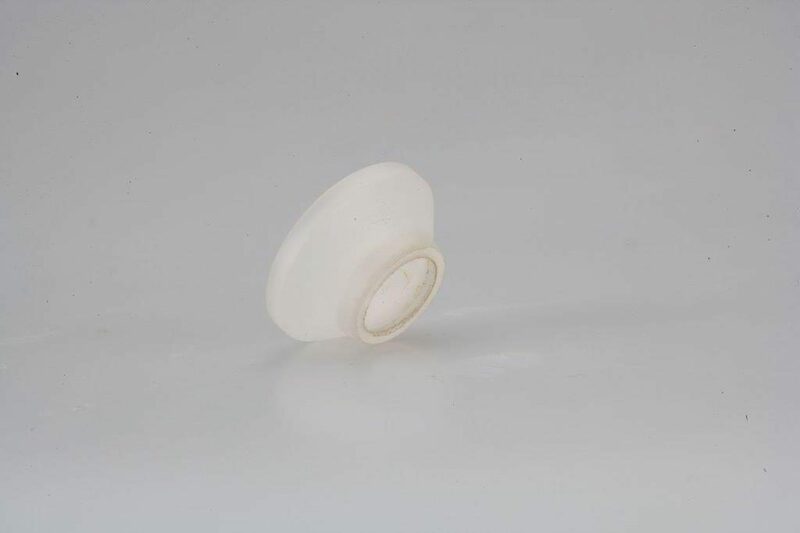 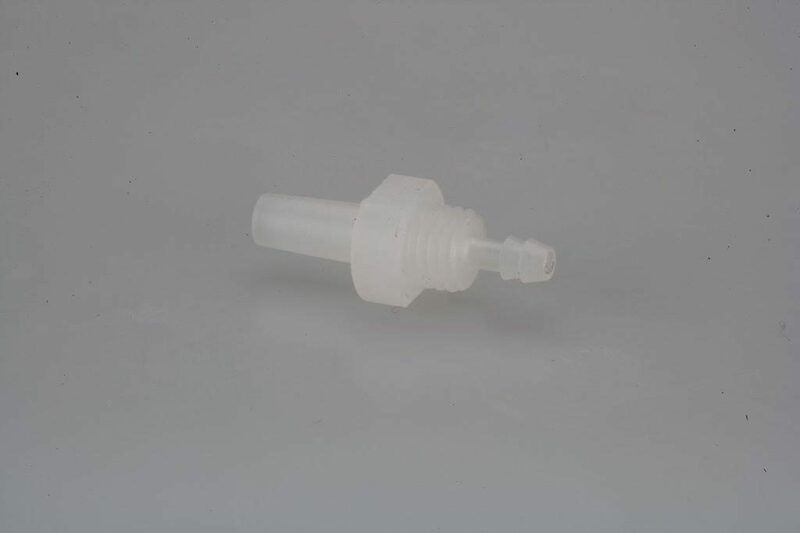 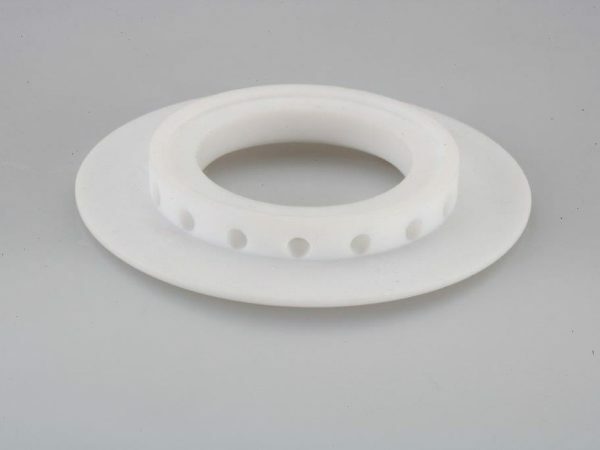 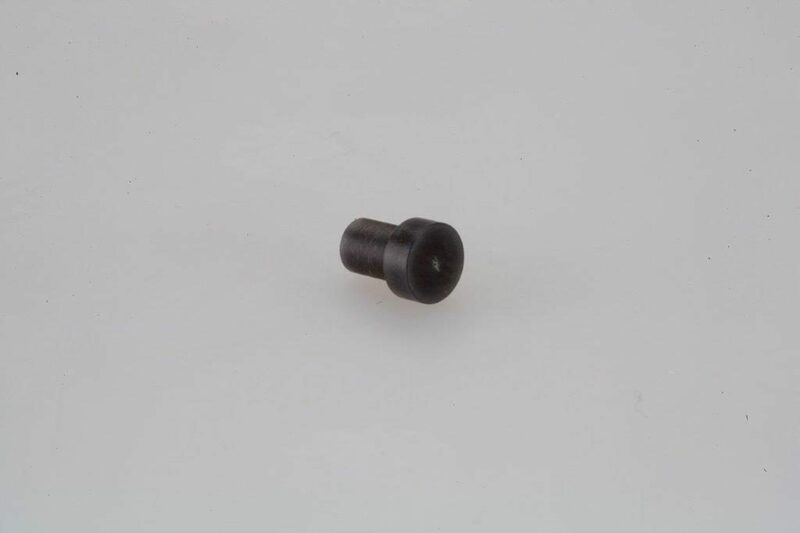 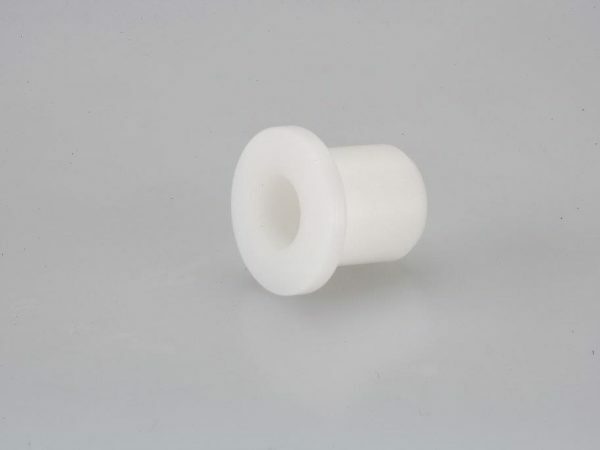 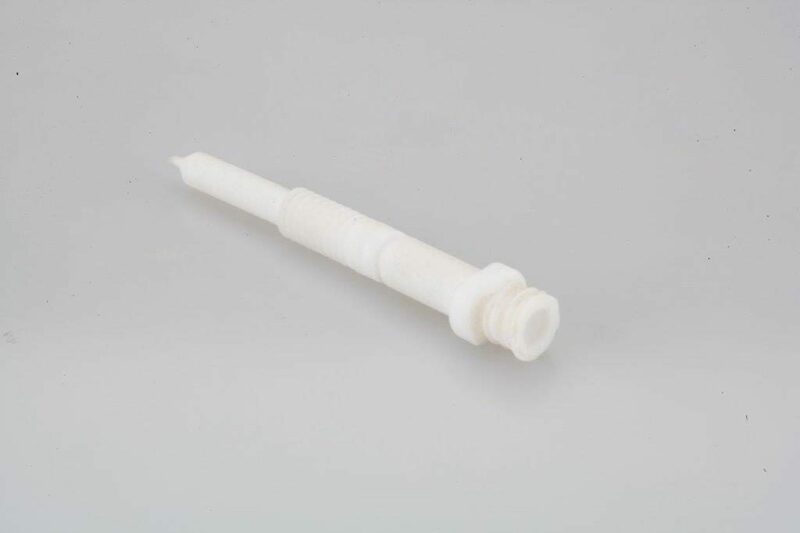 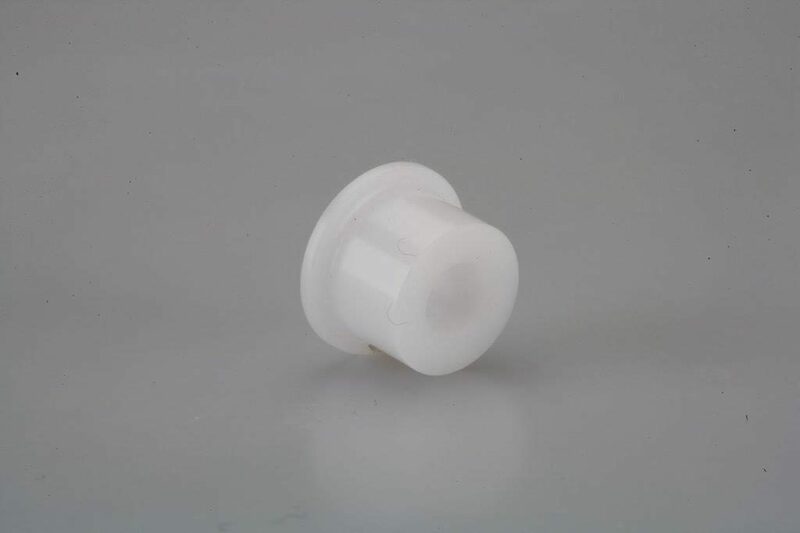 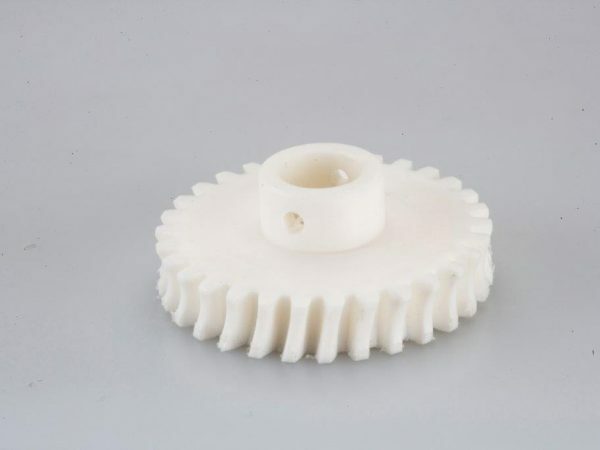 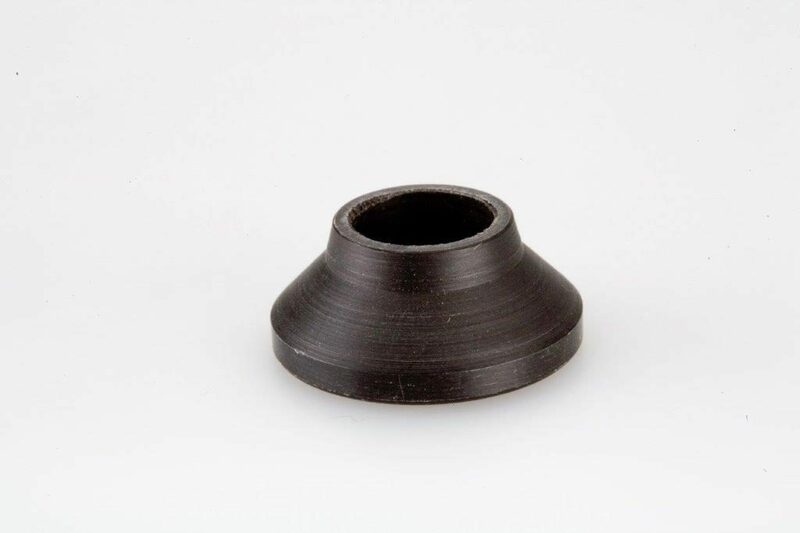 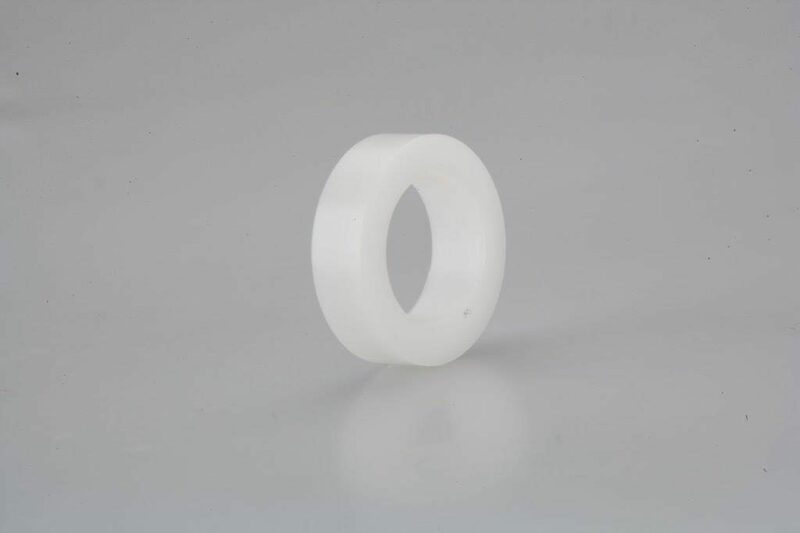 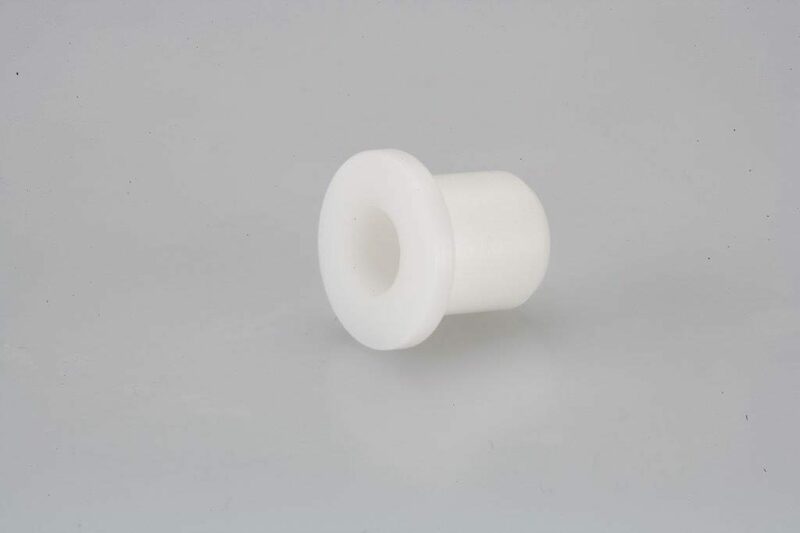 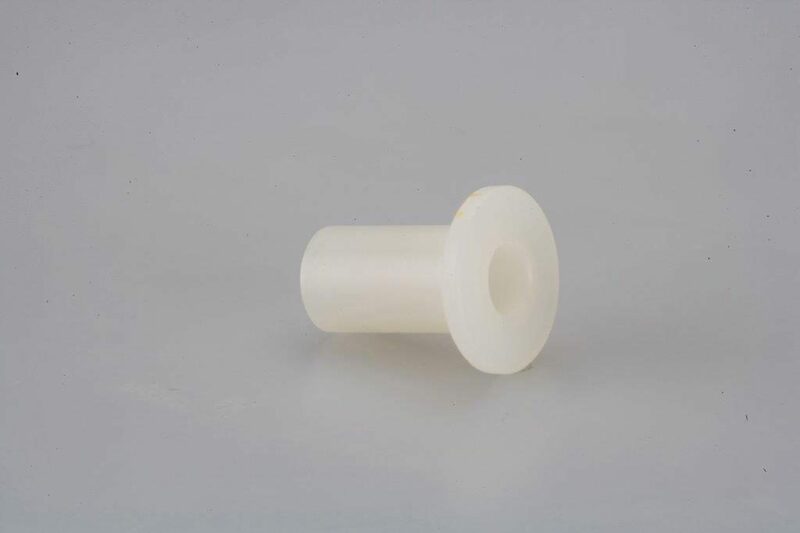 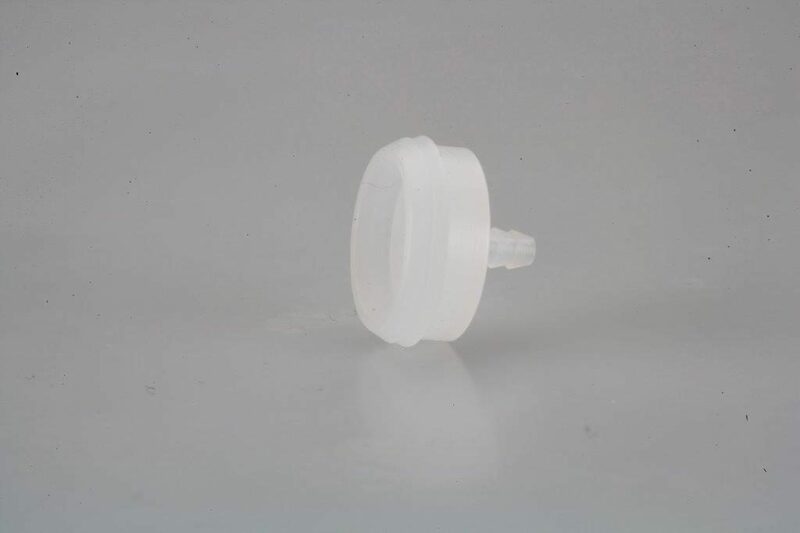 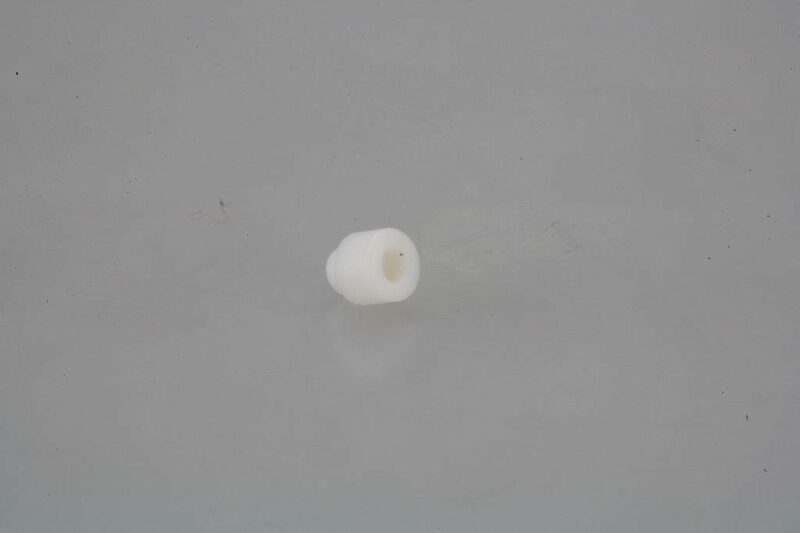 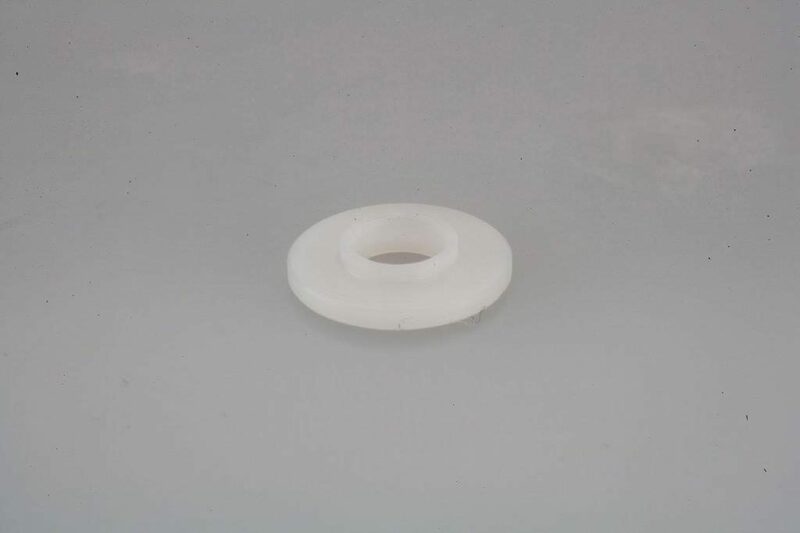 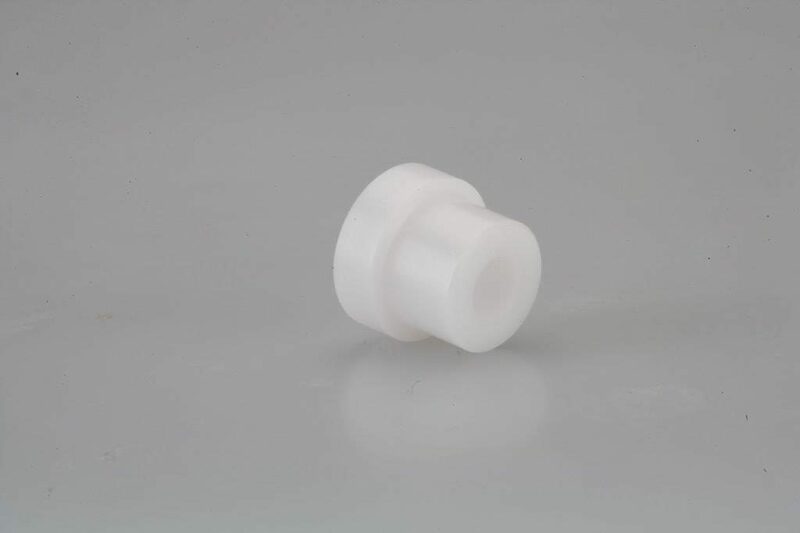 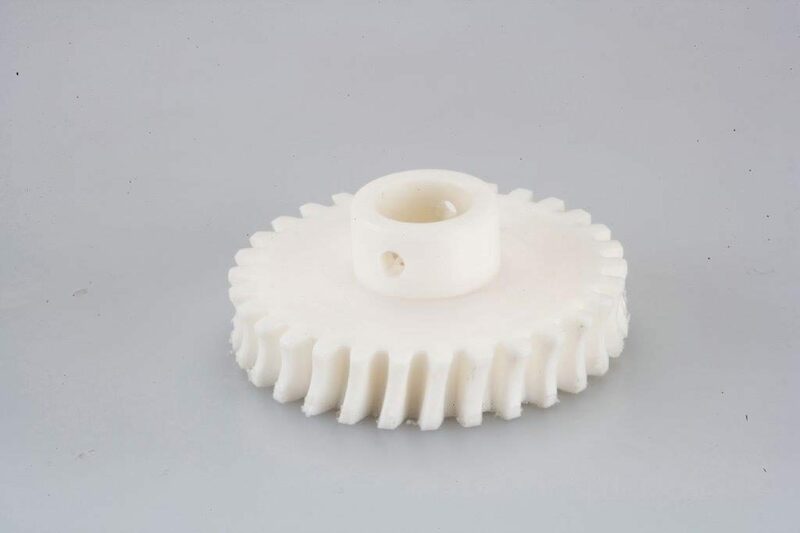 Our diverse capabilities in machining also provides us the ability to machine a wide variety of plastics used in a multitude of applications across many industries. 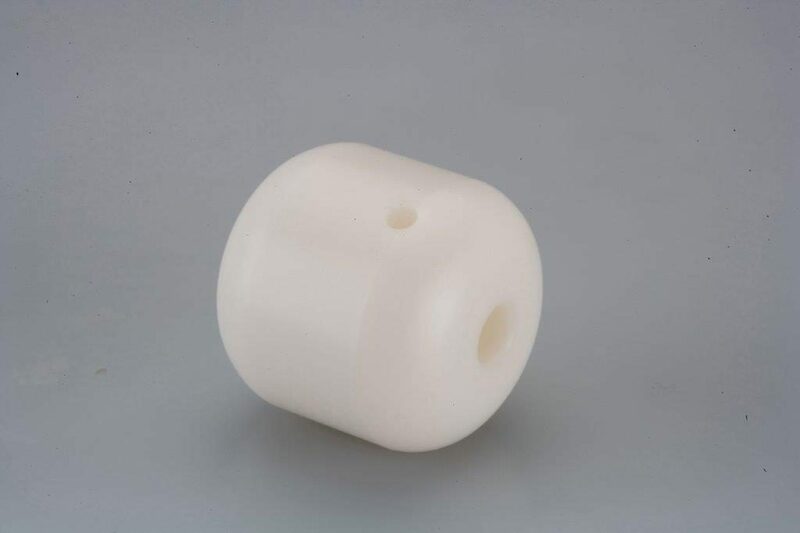 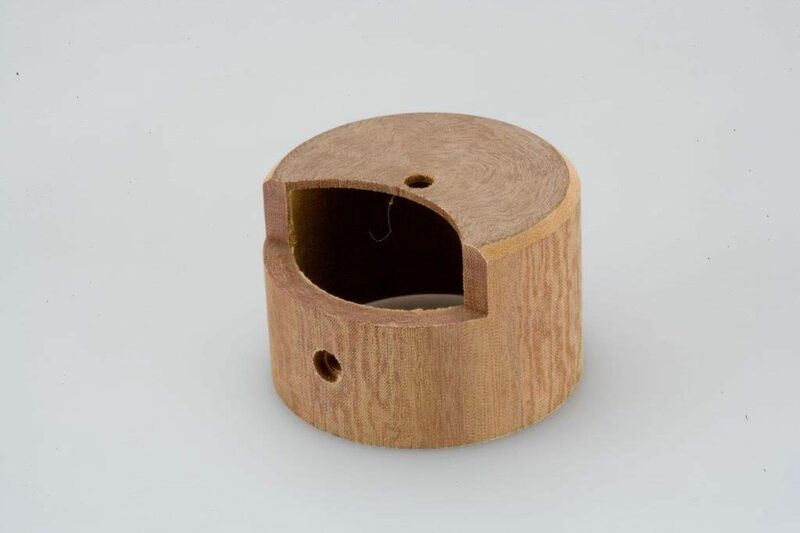 1 piece prototype up to several million pieces annually depending upon product complexity, application, and use. 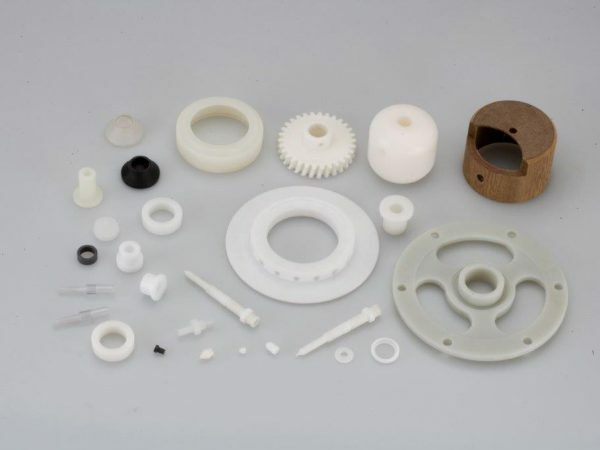 Speak with our technical team to discuss your machining projects.